The results were to be published on Sunday but that has been postponed as tension continues to heighten in the country. 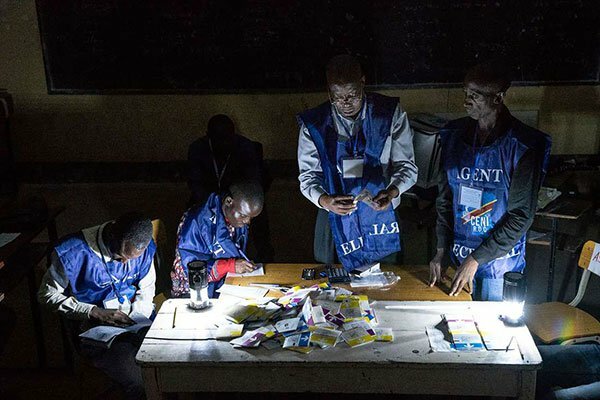 Election officials in the Democratic Republic of Congo have delayed the publication of provisional results from last month’s presidential election. Electoral commission officials say the delay was necessary since not even half of the ballots had arrived and collated. Corneille Nangaa did not however signal when the results will be published. The commission intends holding another meeting on Sunday. 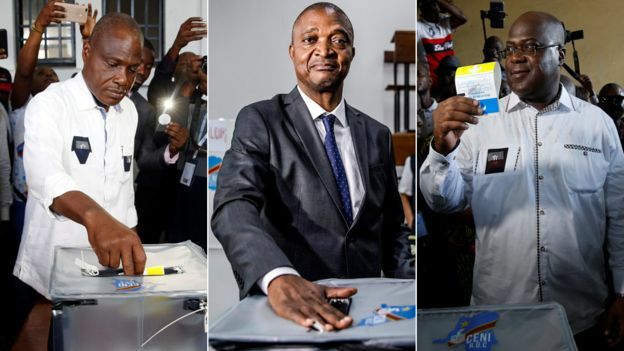 Congo’s crucial elections were held on December 30 but final results are due to be announced on January 15. The new president will be sworn in on January 18. The Catholic Church in the Democratic Republic of Congo last Thursday said there was a clear winner in the presidential election. The church demanded the publication of truthful and accurate election results by the electoral commission. According to the Catholic bishops conference in DR Congo one candidate won the presidential election clearly. The bishops however did not mention the name of that candidate. The Electoral commission has already condemned the catholic church for their verdict on the poll. The catholic church in Congo is among the most trusted institutions. 40 percent of the 80 million population are members of the church. 21 candidates contested the presidential elections but there are three key frontrunners. The ruling coalition was represented by Emmanuel Ramazani Shadary who is a former interior minister. He was backed by outgoing President Joseph Kabila. The major rival for Shadary is Martin Fayulu from an opposition coalition. Fayulu is a former oil executive and backed by several other opposition leaders hoping to defeat the ruling party. The third contender is Felix Tshisekedi Tshilombo, the son of a late veteran opposition leader. 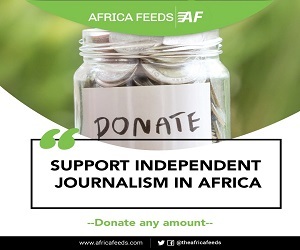 He refused to back Fayulu after withdrawing from an agreement to back the opposition coalition candidate. The presidential election was expected to give the country a new President. That new president will take over from Joseph Kabila. The elections took place without President Joseph Kabila. President Kabila took over as president from his father Laurent who was assassinated in 2001. DR Congo’s government continues to restrict internet and SMS services in an attempt to stop speculation about election results.